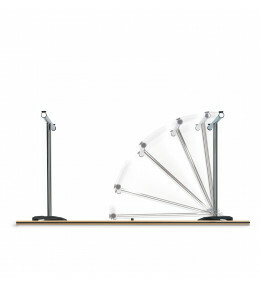 During his studies, de le Roi was awarded the 1st prize at the “Du Pont Design Award” for students. Two years later, he won the Du Pont Design Award a second time and received a special mention at the “Holzbau-Förderpreis”. After the successful completion of his studies, he became the assistant of Prof. Hans Ell in Kassel. 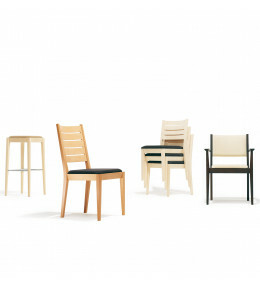 Since 1999, Robert de le Roi has been the head of the Product Development Department at Kusch+Co. 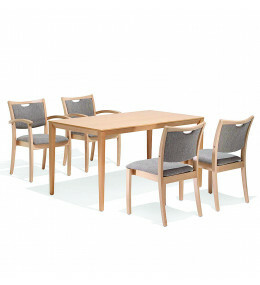 4000 Delgado Folding Table range has an innovative modular design. 97% Recyclable. 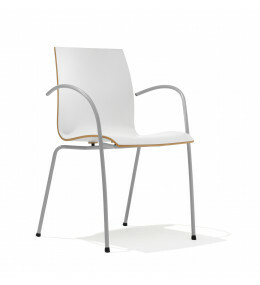 1100 Trio Chair is a stackable seating solution with an ergonomically shaped seat shell. 4 different frames available. 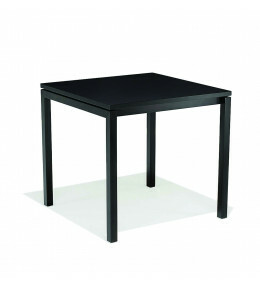 1500 Luca Table is available at cafe/coffee table height as well as bar height in different shapes. Recyclable. 1750 Pinta Tables can be specified in various heights and table top dimensions for multiple applications. 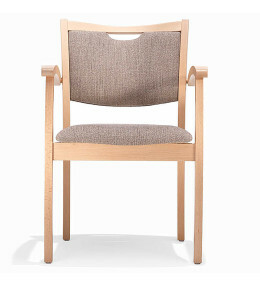 5100 Vino Chair is stackable, with bolt linking, ideal for waiting, recreation and dining rooms.